Acknowledging people’s effort in taking a moment out of their schedule to spend time with you to celebrate a momentous occasion is a very small gesture but is sure to create a great impact. The time they put in to be with you as time that they can never take back and is their way of showering you with their affections. In an event like a baby shower where a group of people has shown how much they support your new chapter in life, extending your appreciation is an urgent responsibility that you should undertake. To show how appreciative you are of their time, we have rounded up a vast collection of card templates which will tell them just that. 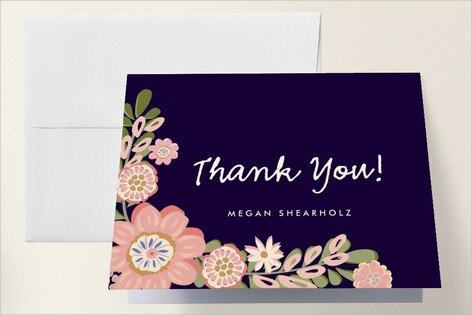 Thank-you cards and notes may seem like an unnecessary practice that is redundant in today’s instant messaging lifestyle. Some may question its value when a hastily composed message that can be sent to a ton of people in a second is said to be all it takes to exhibit the same value. This practice is slowly fading into obscurity due to the belief that these cards are hard to conceptualize. We then decide that it is better to send our thank-yous through e-mail messages or, when not prompted enough, not at all. 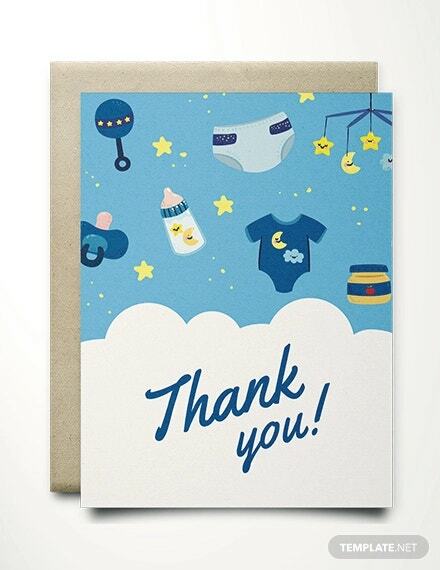 But we are challenging that belief with our baby shower thank-you card templates. 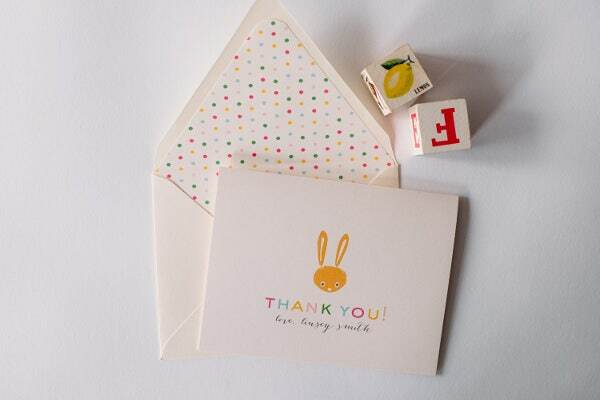 Thank-you cards show a more personal and heartfelt manner of your appreciation. 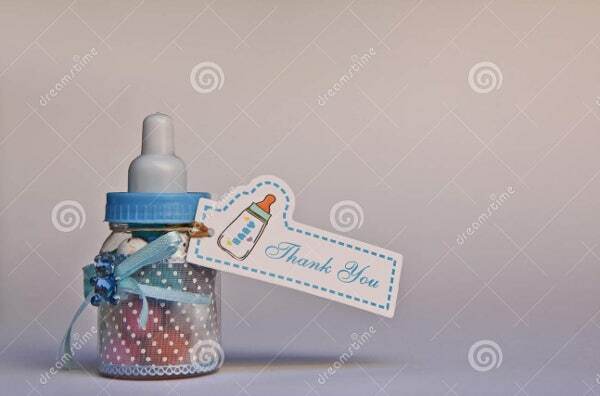 These types of cards do not only say that you are thankful for their time but also for the presents and the atmosphere that they provided you on your baby shower. The latter are definitely irreplaceable and inimitable, and a simple card will touch your guests more than a message they get on their phones. 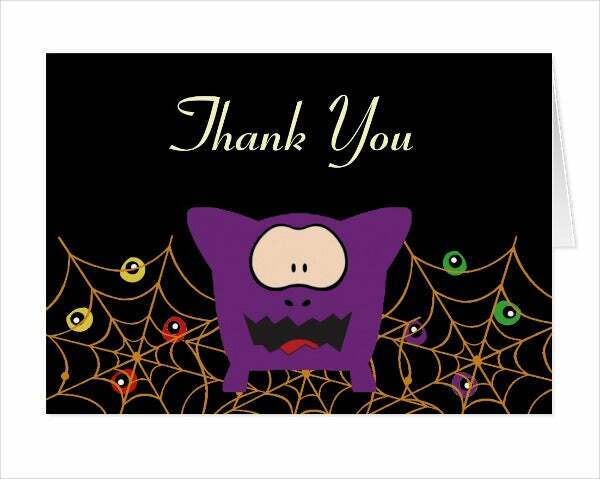 Thank-you cards automatically become memorabilia. Memories of your baby shower will be remembered by your guests long after the party and souvenirs like this is great to reminisce within the future. 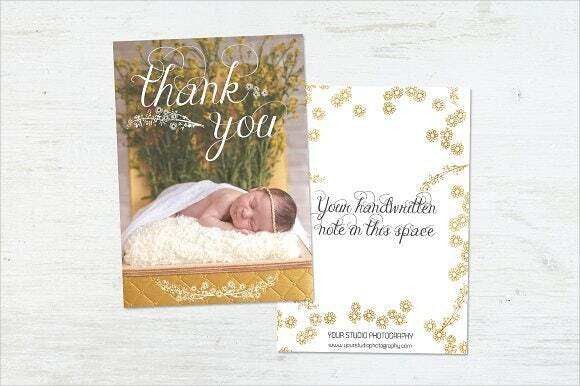 Acknowledge your guests’ presence and presents at your baby shower. Being specific about what you are thankful for will always ring more genuine and become more cherished. If a guest gave you a gift that you really appreciated and that you could really use as your baby matures, make sure to tell them how much it means to you in your card. Send them as soon as you possibly can after the event. They say that three months after the event is the longest time to send out your thank-you cards. So set up a specific date in your busy mommy calendar to accomplish this task before you forget completely. 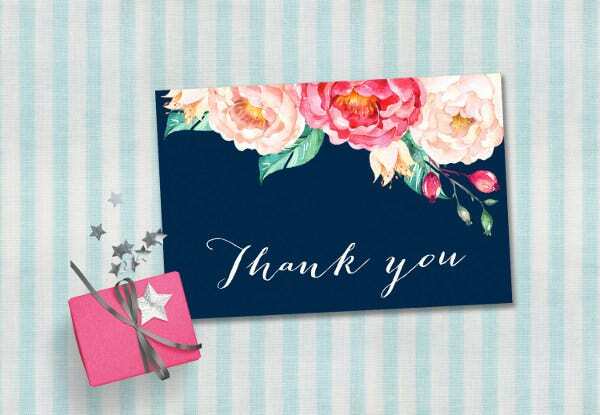 Keep your thank-you message short but genuine and heartfelt. With our baby shower card templates, now is your time to communicate your appreciation to all that attended and showered your baby with gifts and attention. But keep them brief, though, assume that your guests do not have the time to spend reading a lengthy letter.